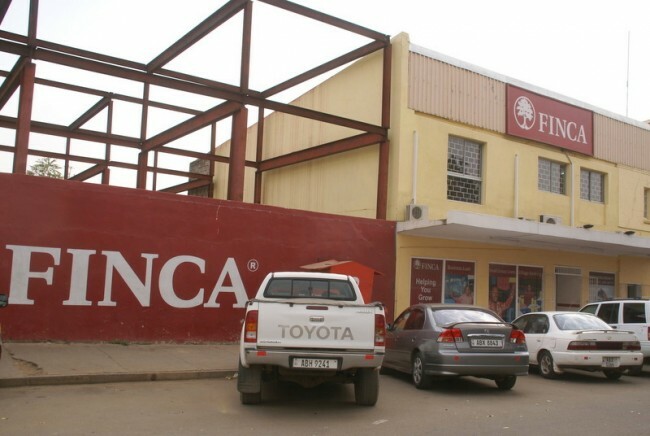 FINCA Zambia is and has been stealing money from us Customers. I used to be a customer for Finca from 2010 and getting loans from Soweto and then Northmead Branches respectively. At the time we used to get money, we were made to pay what they used to term as *cash collateral* paid before getting a loan and this money was supposed to be paid back after we finish paying off the loan. I and many of my fellow business friends who used to get loans from Finca and completed haven’t gotten back this money. I know there are so many people out there who have not gotten their money from Finca since 2014/15 and all they were telling us is that the money migrated to their new system. Today Finca is still having my money I paid as cash collateral for my loan. Imagine if there are more than 10,000 people out there who have their money held up by Finca, we talking of figures above K500,000. This is stealing of the highest level because they are making profits out of our money. We need our money back, this is not your money ba Finca. Secondly, let me use this platform to urge my business friends to start getting loans from other banks. Am getting my loans from Vision Fund, their interest is low and you get the money you apply for. Finca is stealing, you apply for K50,000 they remove 10% from that loan you walk away with K45,000 but you still pay for the money they deduct. At Vision Fund, apply for K50,000 and you get K50,000 with a lower interest as compared to Finca. Vision Fund I salute you and I regret ever getting loans from Finca. Finca I want my cash collateral paid back to me with interest as you have made money out of our money.